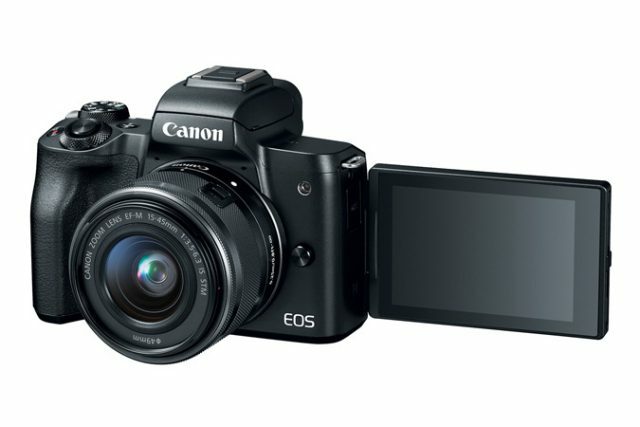 Canon has just announced two new additions to its EOS series, the EOS M50 and EOS Rebel T7. The first of the two, the EOS M50 is an Interchangeable Lens Camera (ILC), Canon’s first M-series camera to offer 4K video recording. On the other hand, the EOS Rebel T7 brings an upgraded CMOS sensor to deliver sharp, high-resolution images. 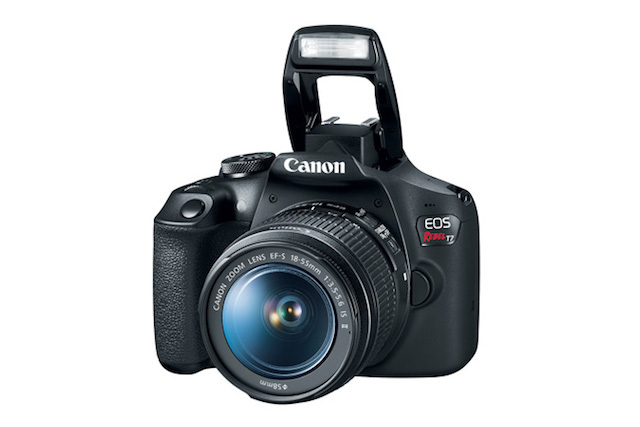 The EOS Rebel T7 DSLR camera is the successor to the previous EOS Rebel T6 and brings upgraded 24.1 megapixel CMOS sensor. 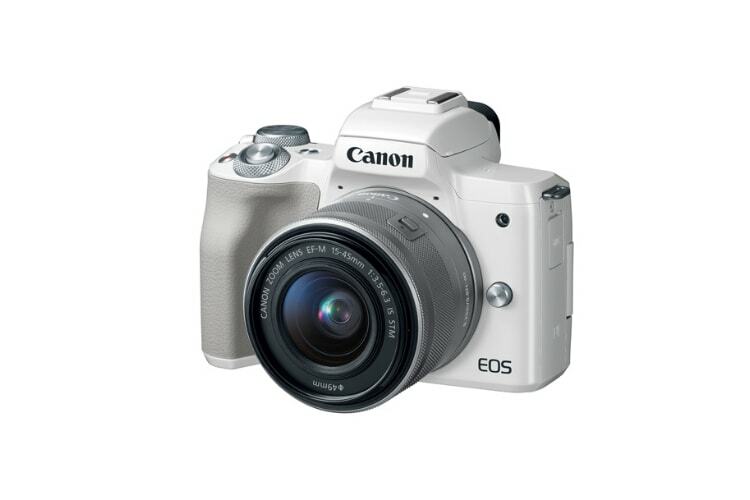 The EOS Rebel T7 offers features such as the ability to continuously shoot at up to 3.0 frames per second (fps), a nine-point autofocus system, and a three-inch LCD monitor. Other features of Rebel T7 include built-in Wi-Fi and NFC connectivity, scene intelligent auto mode, and an optical viewfinder. 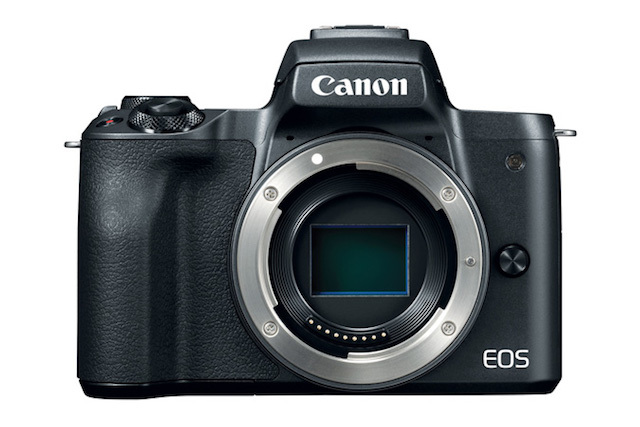 As far as availability is concerned, both the Canon EOS M50 and the EOS Rebel T7 are scheduled to be available in April 2018. When it comes to pricing, it will depend on the lens kit you are ordering the cameras with. The base variant of EOS M50 starts at $779.99 which is for body only. The EOS Rebel T7 is cheaper and comes at $549.99 and will be sold as a lens-and-body kit with the EF-S 18-55 f/3.5-5.6 IS II.